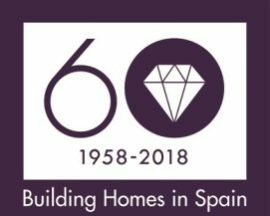 TAYLOR Wimpey España has launched a new mobile web edition of its site. No VAT on your new home in Spain! “The Spanish government reduces the VAT on new homes from 8% to 4% until the 31st of December 2011” And Taylor Wimpey will pay the remaining 4% YOUR NEW HOME IN SPAIN WITHOUT VAT! Special offer on stock properties with legal completion on or before 31st of December 2011 Limited amount of properties available. Money transfers to Spain to help expats? Are Spain’s islands recovering first?